With the Cannes Film Festival in full gear, Fan Bingbing's upcoming Hollywood movie has been shoved into the spotlight, but she also has two new movies coming up. Fan Bingbing just completed filming She Kills 她杀 aka The Perfect Blue with Huang Xuan before flying to Europe to attend the festival. 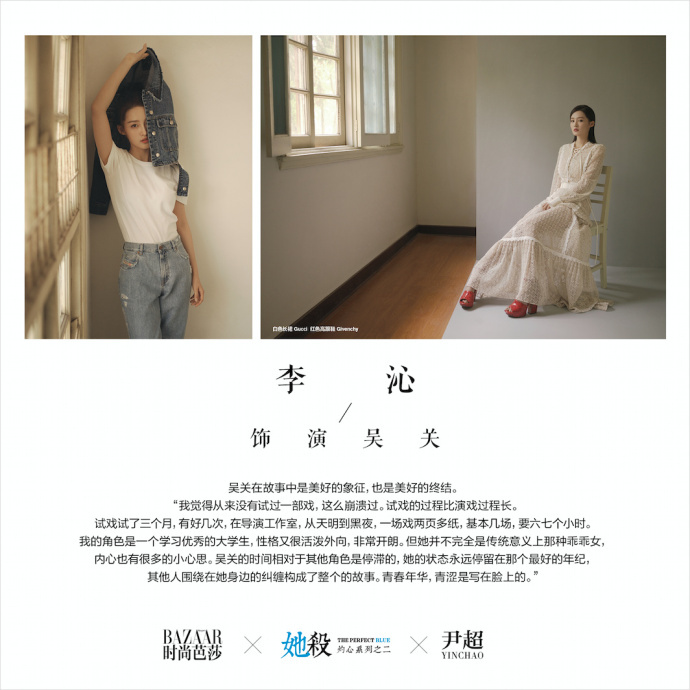 The Perfect Blue was recently featured in a full page spread on Harper's Bazaar China just to announce that filming has wrapped. 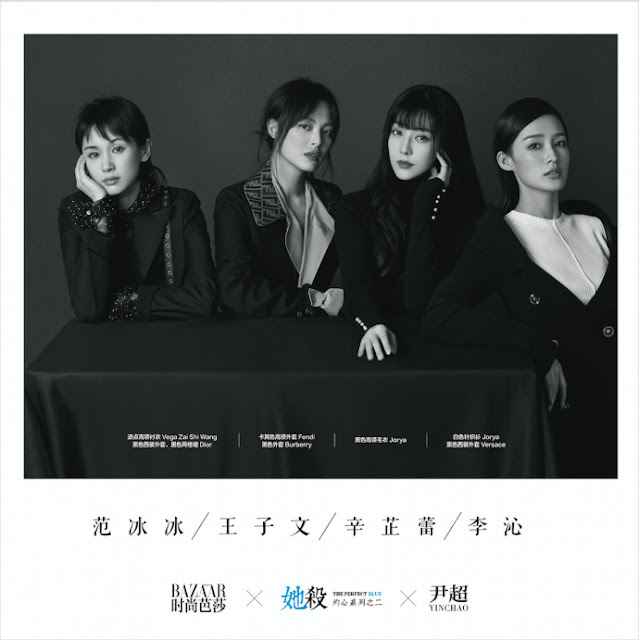 This was also a chance for the production to reveal the remaining cast members like Olivia Wang (Where Winter is Warm, Where Summer is Cool), Xin Zhilei (Mr. Right) and Li Qin (Princess Agents). I think this was a clever way of marketing the movie. It shows the actors and actresses in several high fashion shots and the photos were captioned with their characters name and a short description. 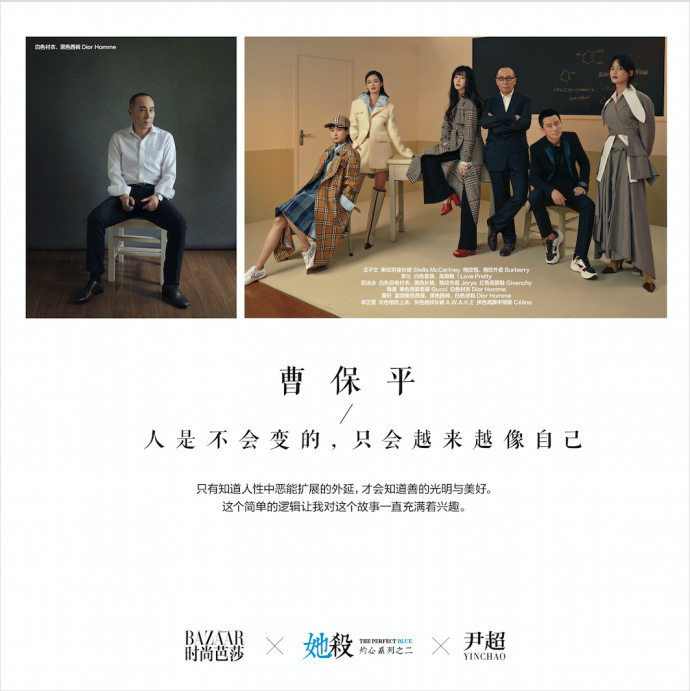 Even the director, Cao Bao Ping, has his own page! Fan Bingbing is also going to be in the sequel of Cell Phone titled Cell Phone 2 手机2. 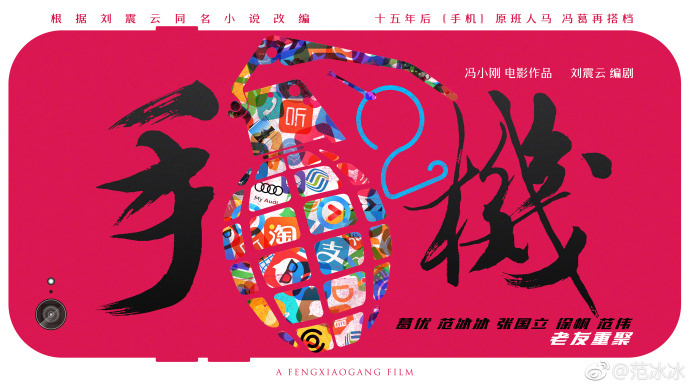 The first installment which was directed by Feng Xiaogang was released 2003 and it became a critical and commercial success. 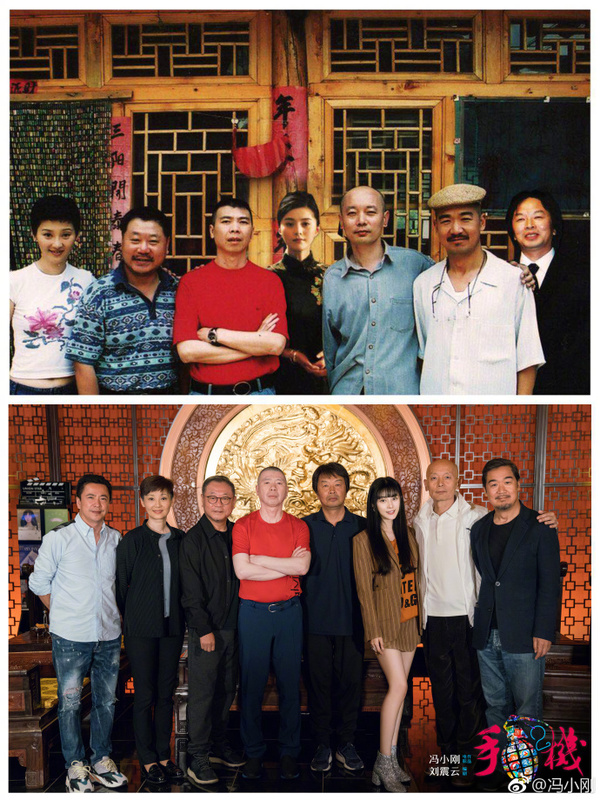 The sequel will have Feng Xiaogang directing and most of the cast back for a second time. Ge You will be reprising his role as Yan Shouyi, a talk show host who's now an internet sensation. We'll have to wait and see how Fang Bingbing's character, Wu Yue, who was a press staff during the first movie evolve in this second installment. There's even a photo of them back in 2003 and again recently. I can't believe it's been 15 years! Fang Bingbing hasn't aged at all! I hope they didn't do dirty to Huang Xuan like they did with Tribes and Empires and Legend of the Demon Cat. what do you mean do dirty to huang xuan?